ANKARA, Turkey — Turkish procurement officials are in talks with the British-based European division of U.S. company Caterpillar over a plan to produce and supply an engine for the Altay, an indigenous, new-generation Turkish tank in the making. 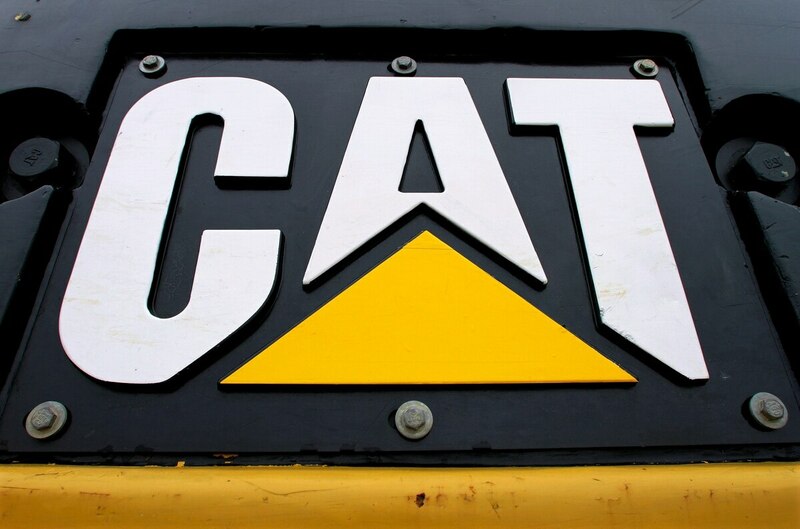 Caterpillar and its U.K.-based partner, engine-maker Perkins, have expressed interest in the power pack for the Altay program, consisting of engine and transmission, Turkish officials said. “The Caterpillar option is part of a broad defense industry cooperation emerging between Turkey and Britain,” one procurement official said. Earlier in September, Turkey’s European Union Affairs Minister Omer Celik brought together Turkish and British defense companies, including Caterpillar-Perkins. A procurement official says Turkey's that government expects three bidders to submit their offers by November. Under the Altay program, Turkey will produce an initial batch of 250 units. The multibillion-dollar program aims to produce 1,000 tanks in total. In August Turkey’s defense procurement office, the Undersecretariat for Defense Industries invited three Turkish manufacturers to bid for the serial production of the Altay. The contenders are BMC; Otokar, which designed and produced prototypes of the Altay; and FNSS. Turkey also is in talks with MTU, a German engine maker, and Renk, producer of transmission, for the Altay. But political tension between Turkey and Germany may block any German power solution for the Turkish tank, analysts and officials say.